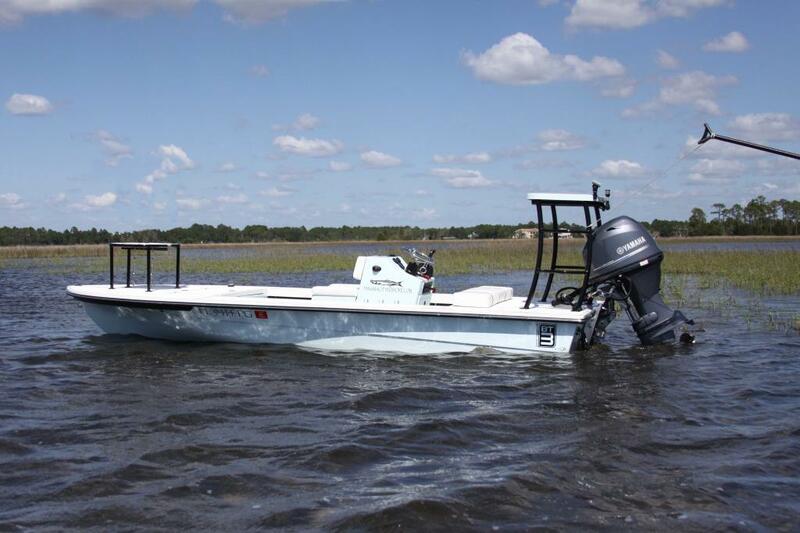 This is a beautiful 2012 Beavertail BT3 with a Yamaha F70 for sale in Panama City. The boat has less than 100 hours and is owned by Capt. Justin Leake and is currently the only used BT3 on the market. I've run this skiff myself at the factory and it's in fantastic condition. The asking price is $28,500 which is an excellent deal considering how rare it is to find one of these for sale. You can contact Justin at (850) 258-7780.